We should expect a Mew distribution later too in July. 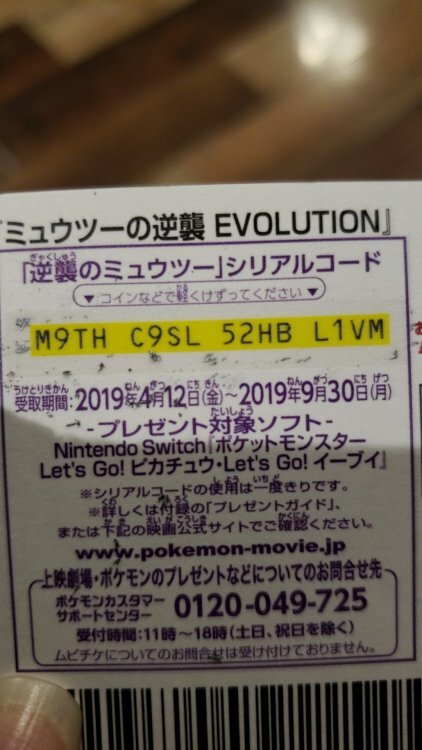 Note that shiny Tapu Bulu distrib was delayed due to bugs on Pokemon Global Link. 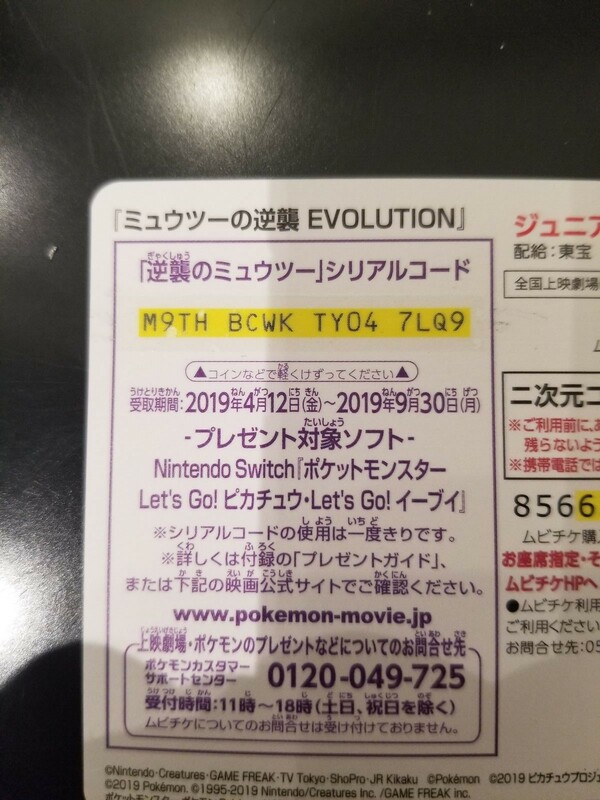 Mew distribution serial code as well? Just wondering because let's go does not have a local distro menu so cinema prolly wont work. Probably another serial code I guess. Can even be by local trading or via another special Pokeball +. Hmm, local trading or by pairing another special pokeball plus, both methods would seem to take a very long time for cinema staff to handle. Probably just serial code then. Or nothing. 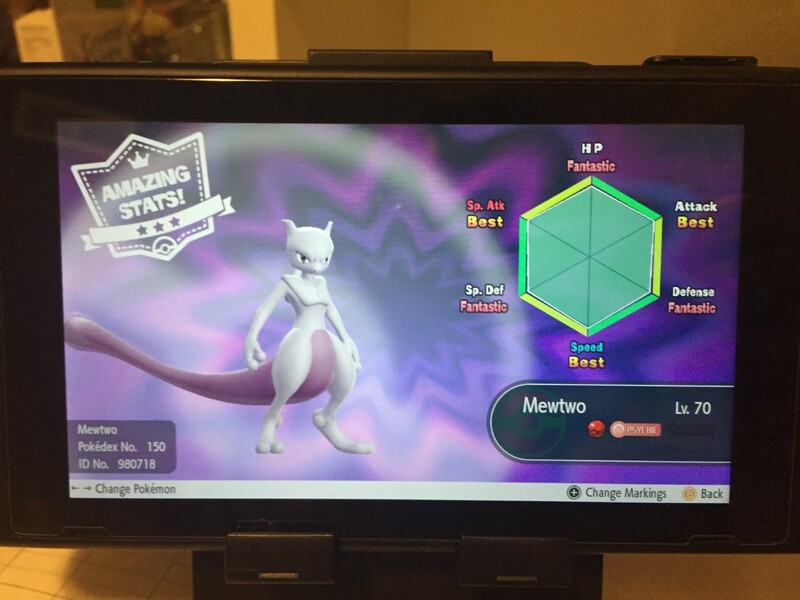 I bought a ticket online and redeemed my Mewtwo. You have until end of September to claim. 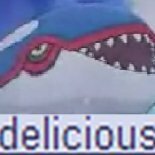 Serebii said it has max AV and IV, but looks like mine has 3 stats with 30 IV. 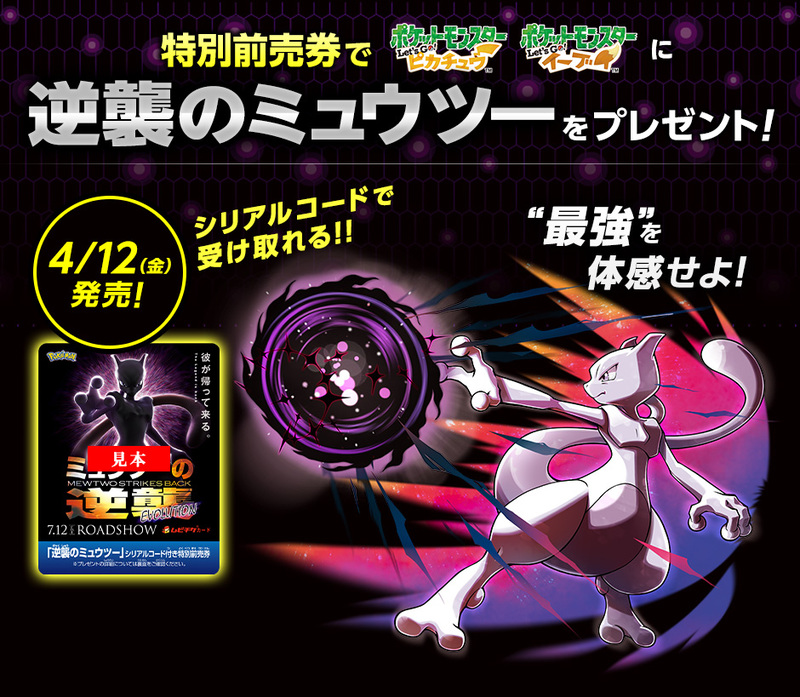 Still has the same stats as the promo pic in OP post and 10 000 CP. i see you uploaded a Wr7 file along with a PB7 file in the downloads section , if you dont mind me asking what is this new wr7 or WC7 record file ? It's literally just a record that you can see in-game, in the wonder card album, if you received it. The wr7 is not meant to be loaded on the left hand side of PKHeX, at least I don't think so.